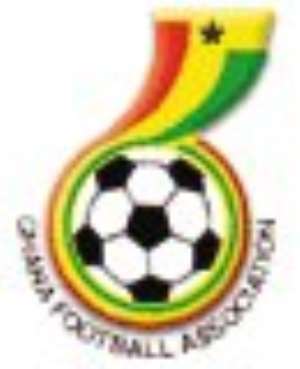 Accra, Nov. 3, GNA - Seven applicants including a Ghanaian have been short-listed out of 45, for the Black Stars coaching job, a statement from the Ghana Football Association (GFA) said on Wednesday. The statement signed by Kofi Nsiah, General Secretary of the GFA did not name those short-listed but said the number would be reduced to four after due diligence. The names of the four would be made public and a successor to Mariano Barreto named by Monday, November 15. The Stars' job was made vacant following the shock departure of Portuguese trainer Barreto, after the Ghana-Cape Verde Island World Cup qualifier at the Kumasi Sports Stadium barely two months ago. The stars won the match 2-0.